The Dallas Cowboys know all too well the importance of this game. If they want to be considered as a top team in the NFL, they have to have a good showing against the New Orleans Saints. They of course want to have more than just a good showing, they want to win and I think there are three matchups that could help them accomplish just that. 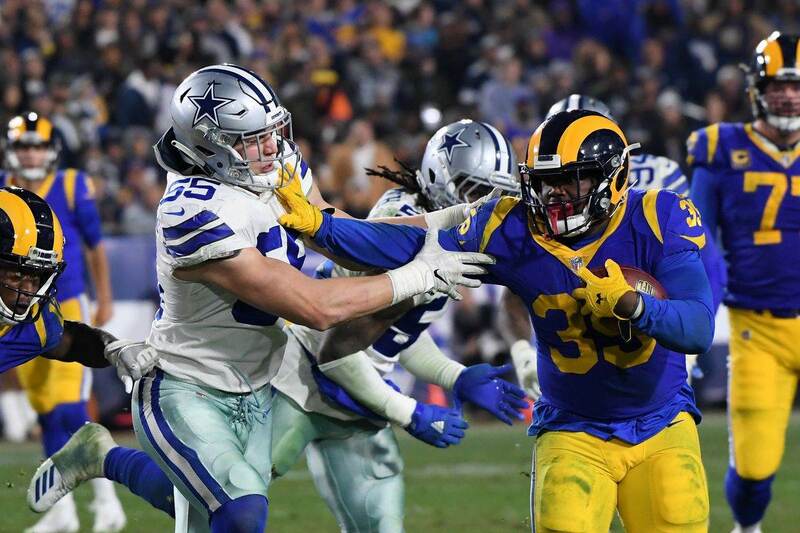 We all know the Dallas Cowboys want to come out and establish the running game in order to control the time of possession and keep Drew Brees and his highflying offense off the field. That's the Cowboys plan, but the Saints know that as well and will do everything in their power to stop that from happening. This game between the Saints and Cowboys is going to be a chess match and I think there are three match ups that could have Dallas claiming checkmate when all is said and done. Continue reading below to see what matchups I believe need to be exploited. If I'm Dallas Cowboys Offensive Coordinator Scott Linehan, I'm going to do everything in my power to make sure Eli Apple is the one covering Amari Cooper, not Marshon Lattimore. 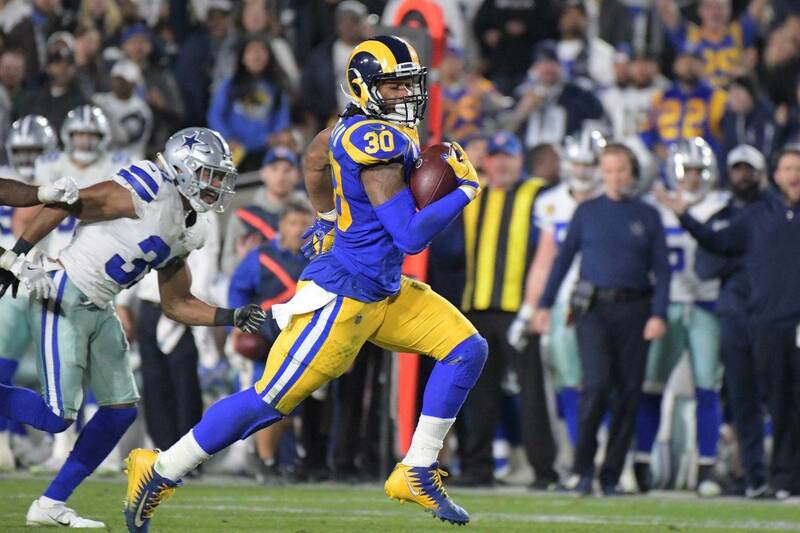 I believe this would give Cooper his best chance to find success in the passing and help not only Quarterback Dak Prescott, but the rest of the offense as well. Both Eli Apple and Marshon Lattimore played at Ohio State and were both first-round draft picks, but the difference between the two is remarkable. Lattimore is without a doubt the better cover man of the two. He is sticky in coverage and is one of the reasons why the Saints are so good at limiting production of opposing offenses best receiver. Eli Apple is no slouch though. He was a first-round pick for reason, but hasn't really played up to his draft status as of yet. His technique and discipline are all over the place. It's one of the reasons why the New York Giants decided to trade him away. As a former division foe, the Cowboys should know how to attack his weaknesses with their best playmaker, Amari Cooper. Since the arrival of Amari Cooper, Cole Beasley has not only seen his production decrease, but his targets in the passing game as well. He still a vital part of the Cowboys aerial attack, but no longer the top option like he was prior to Cooper's addition. That could change this week. If the Saints decide to give a little extra attention to Amari Cooper, Cole Beasley should once again be the primary target of Prescott. Beasley's precision and ability as a route runner makes him nearly unrecoverable by any defensive back in the NFL, especially P. J. Williams. I'm not trying to cast any shade at P. J. Williams, but if the Saints ask him to try and contain Beasley one-on-one it's going to be a long game for him. This is a matchup they must exploit if it indeed happens. 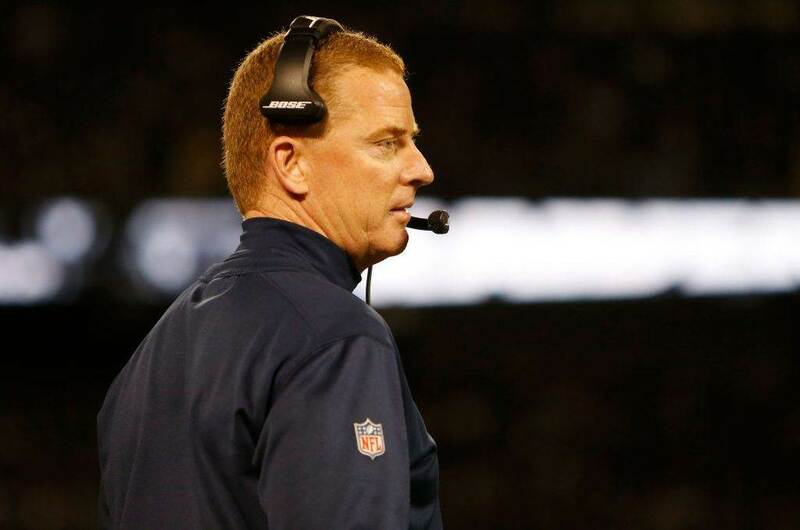 The Cowboys can dink and dunk their way down the field, which would play right into their "controlling the clock" mindset. It may be wishful thinking on my part, but I really think the matchup between Randy Gregory and Jermon Bushrod favors the Dallas Cowboys. Bushrod will once again be filling in for the Saints normal starting left tackle, Terron Armstead, and although he's been serviceable, he may have his hands full with Gregory Thursday night. At this point in his career, Bushrod's best football is behind him. He is probably best suited playing on the inside at guard, but is having to fill in as an injury replacement at left tackle instead. His weaknesses as a player actually play right into Randy Gregory's strengths in my opinion. Gregory's at his best when he can use his speed to his advantage and get opposing offensive lineman off-balance. I think his ability to turn speed into power is going to be more than Bushrod can handle. That should help put some pressure on Drew Brees, who has really benefited from having more time than is needed this season to get rid of the ball. 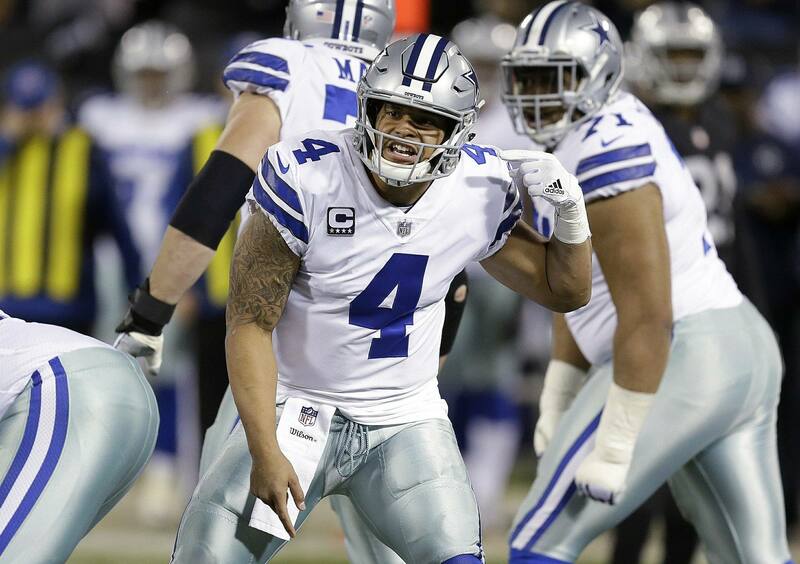 Do you think the Dallas Cowboys can exploit these 3 matchups?